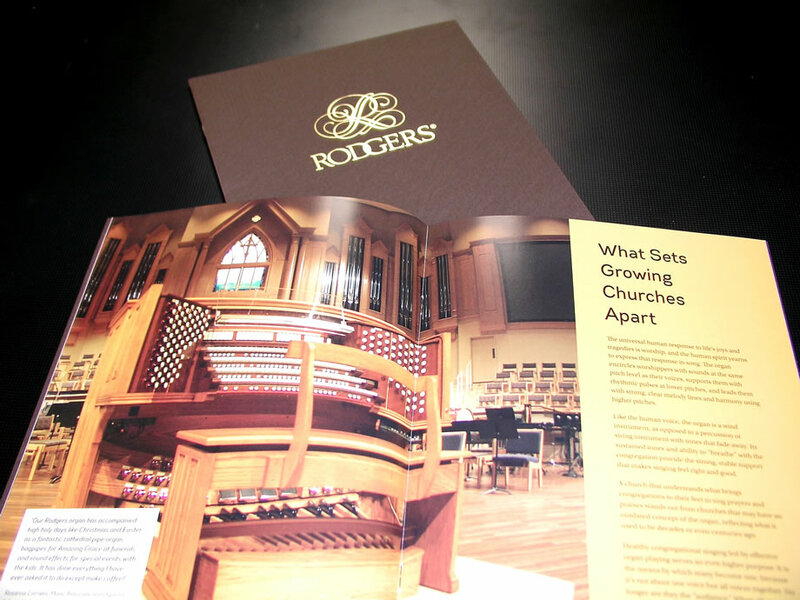 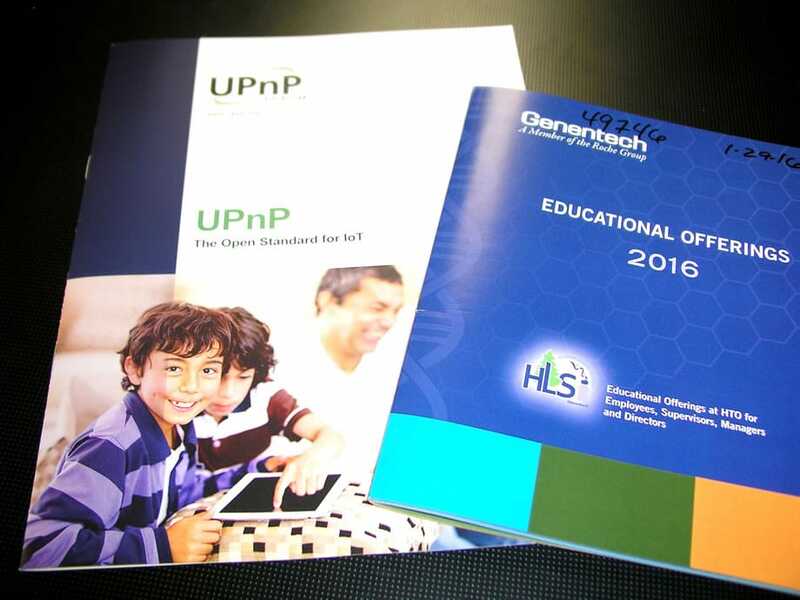 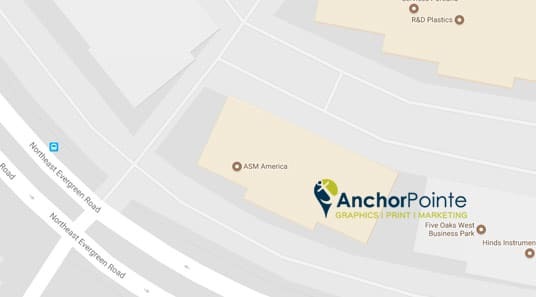 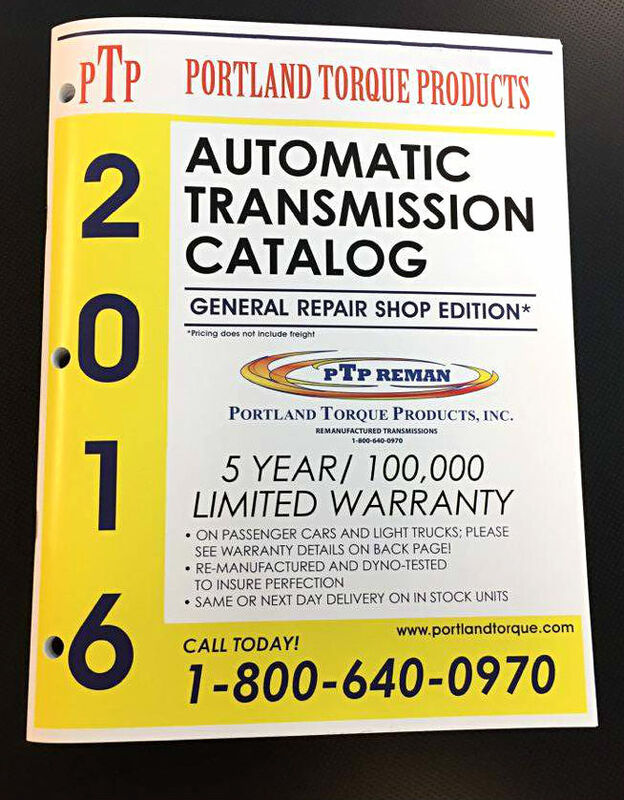 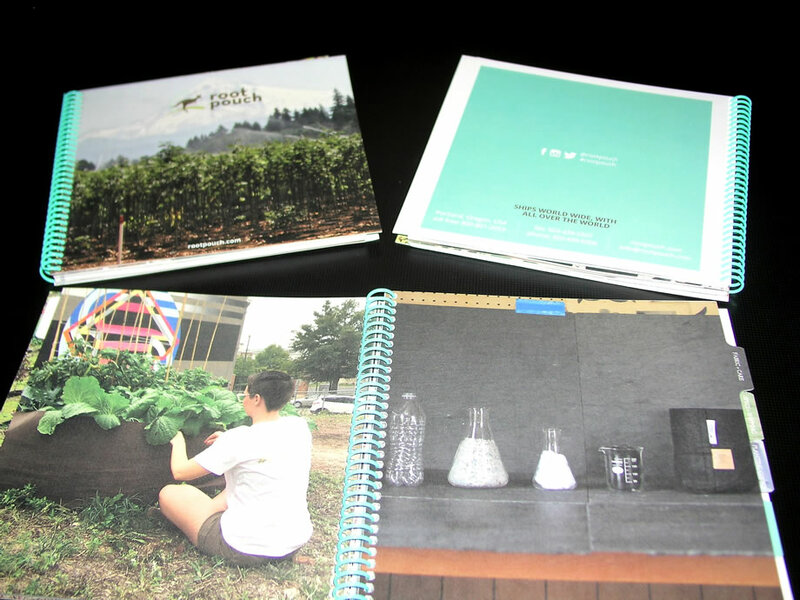 AnchorPointe Graphics is your one stop source for Catalogs and Booklets in Hillsboro and Beaverton. 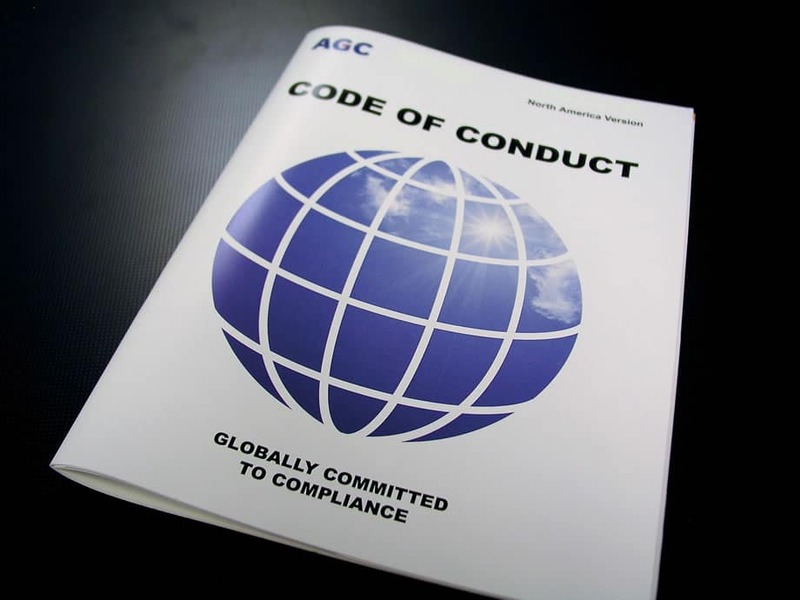 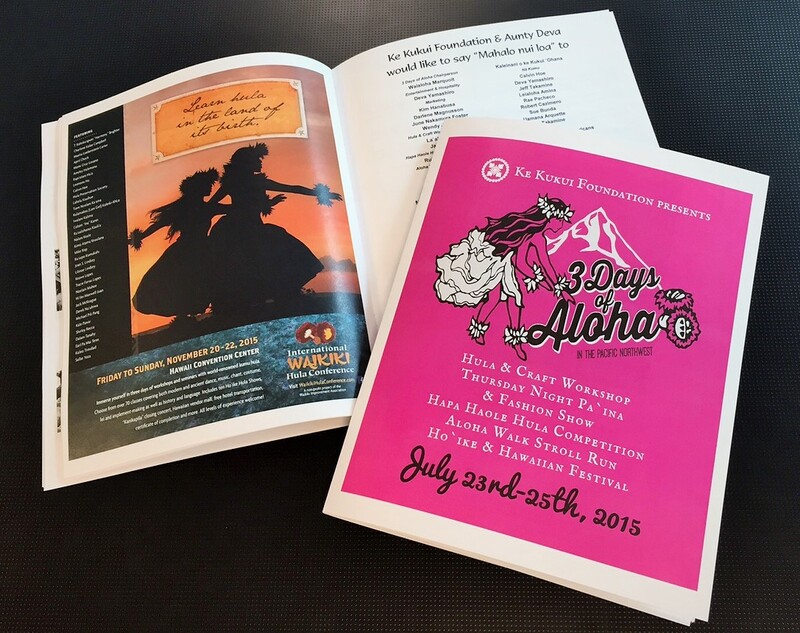 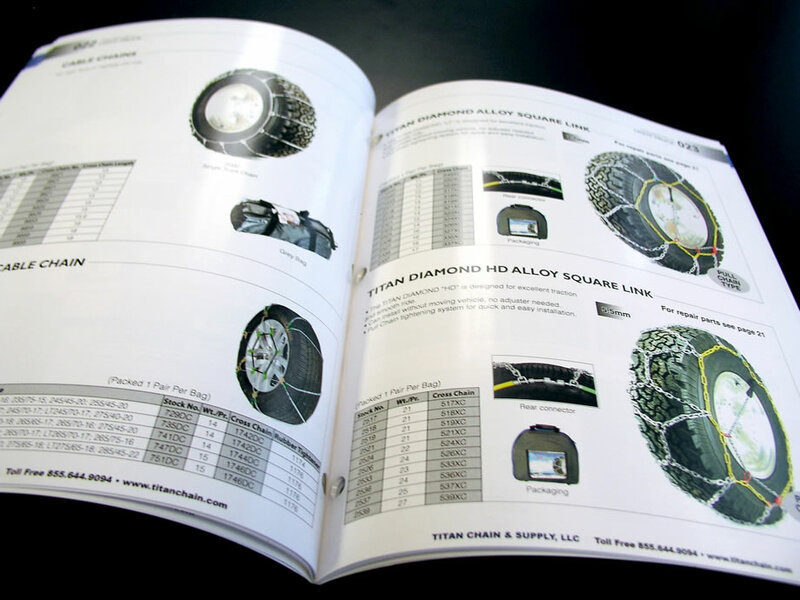 From simple staple-bound (saddle stitch) booklets that are budget friendly in black and white printing, to elaborate style catalogs with perfect bound or coil spines, we have the professional skills to create catalogs and booklets that will make a lasting impression. 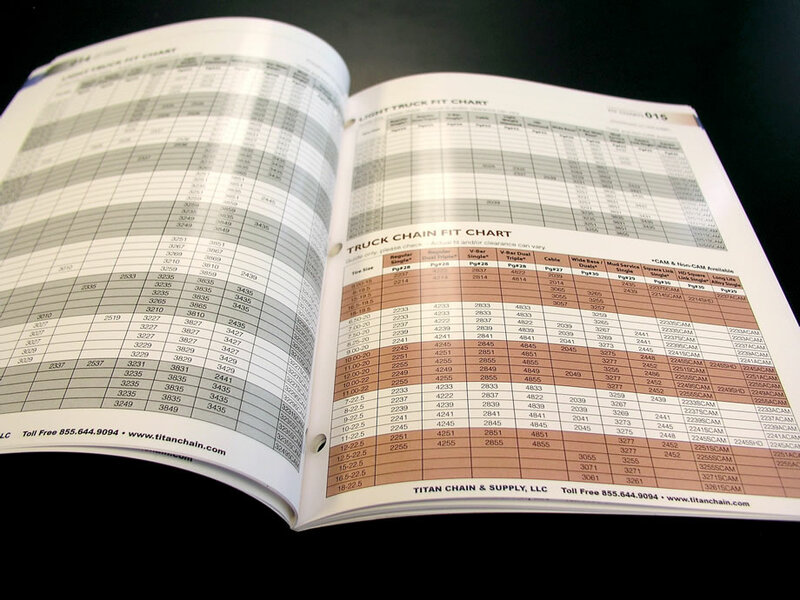 Our Project Managers are ready to help you select the perfect solution for your goals and budget. 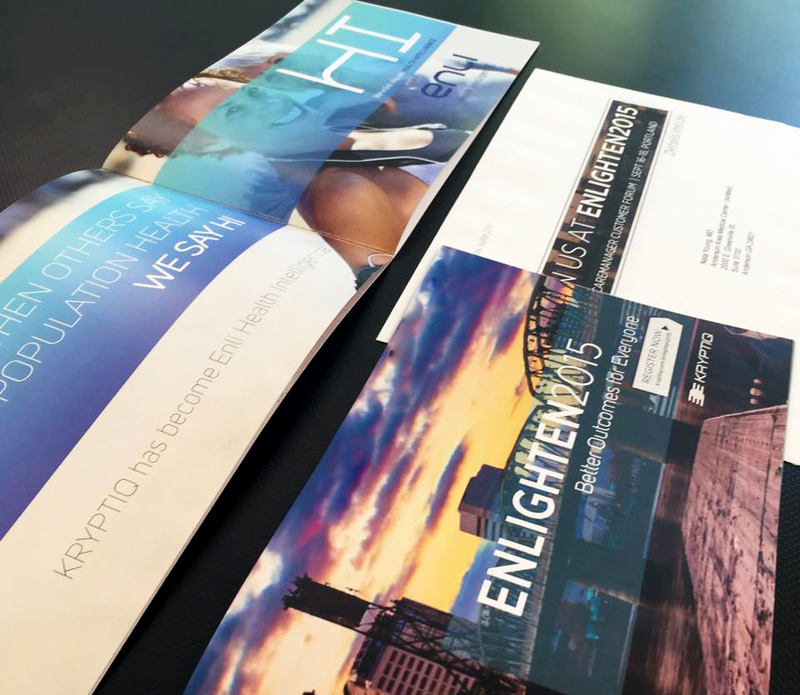 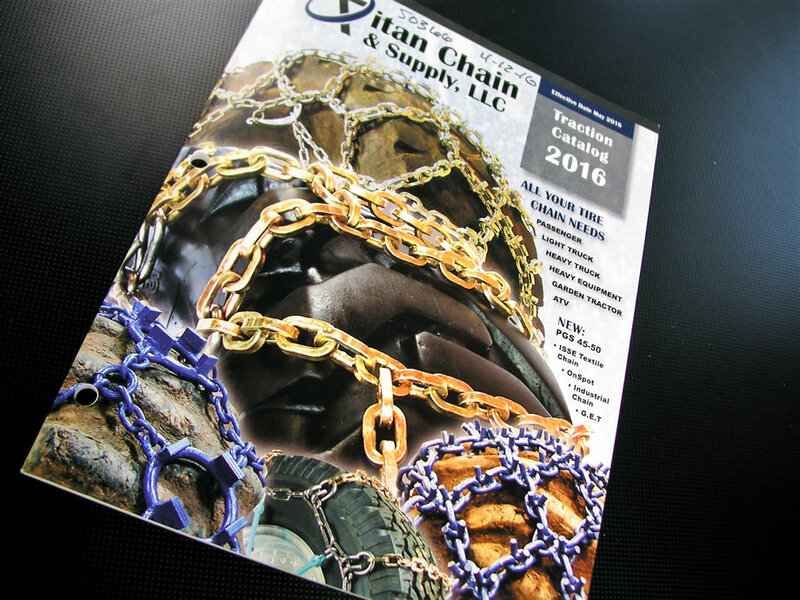 The AnchorPointe team is able to produce high quality, cost effective catalogs and booklets to the businesses who need it most! 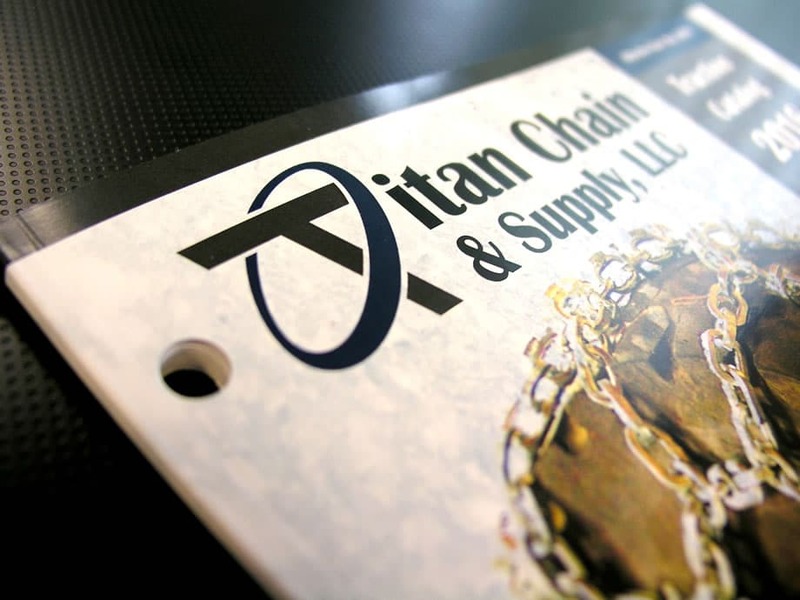 We offer short run on demand printing as well as long run, offset press printing. 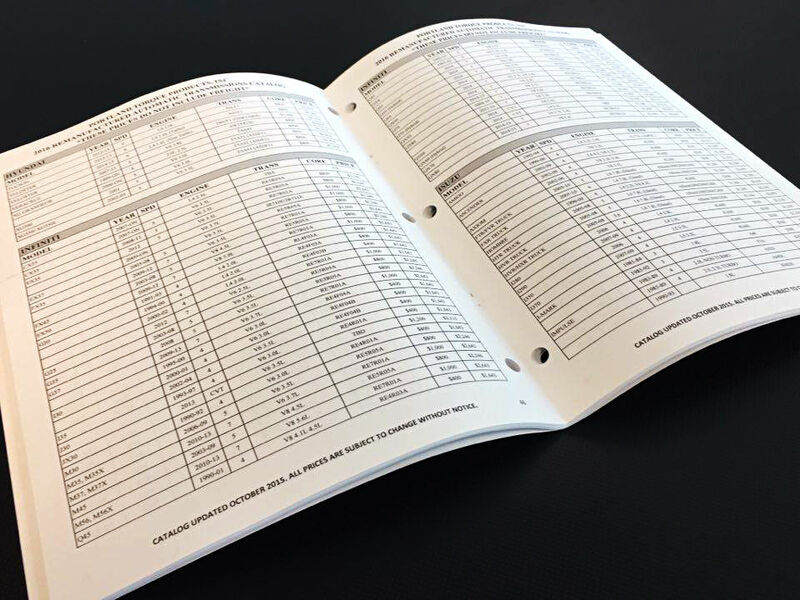 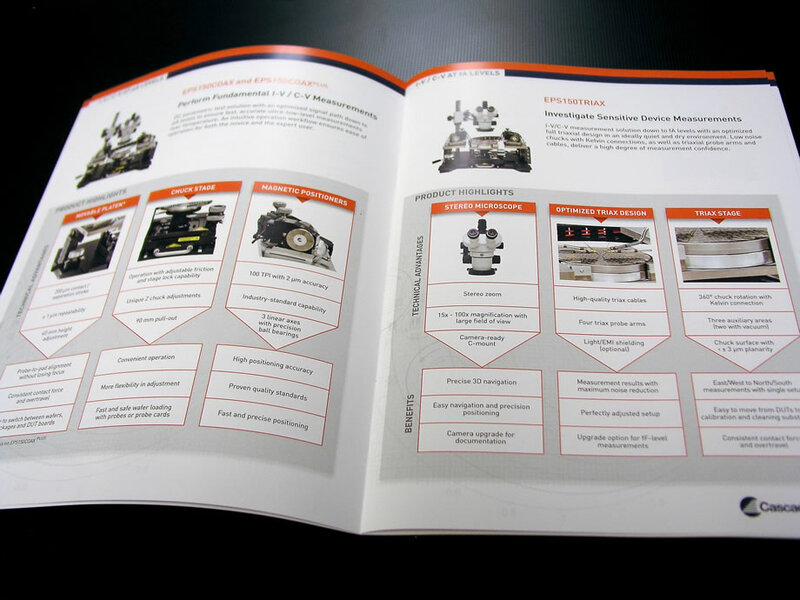 Giving you the ability to print the number of catalogs or booklets that best suits your business’ needs. 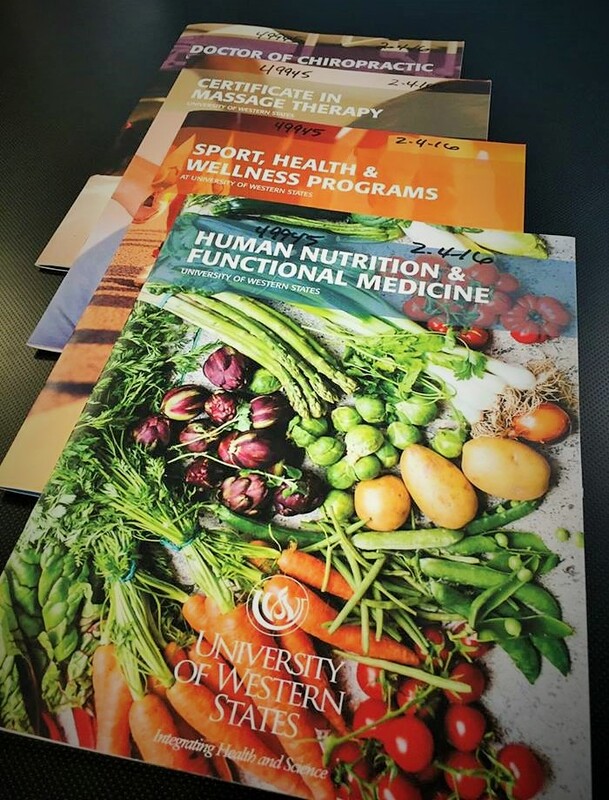 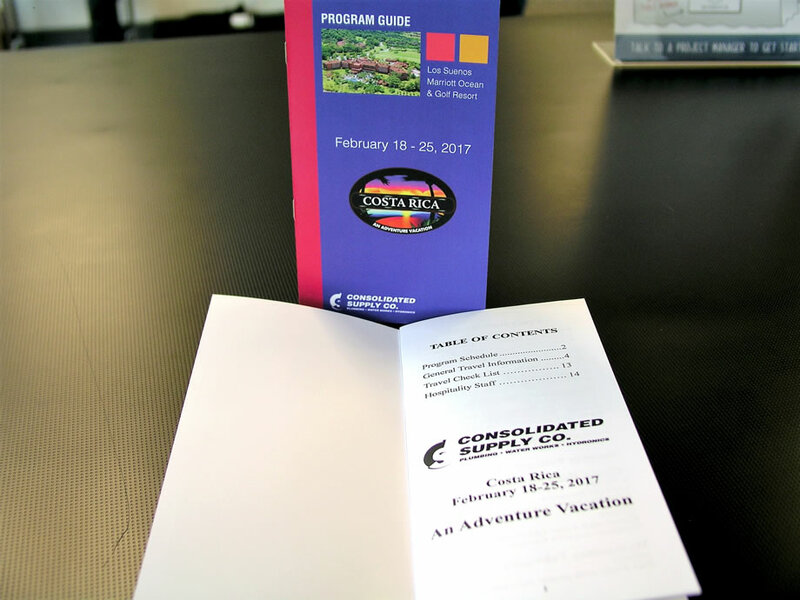 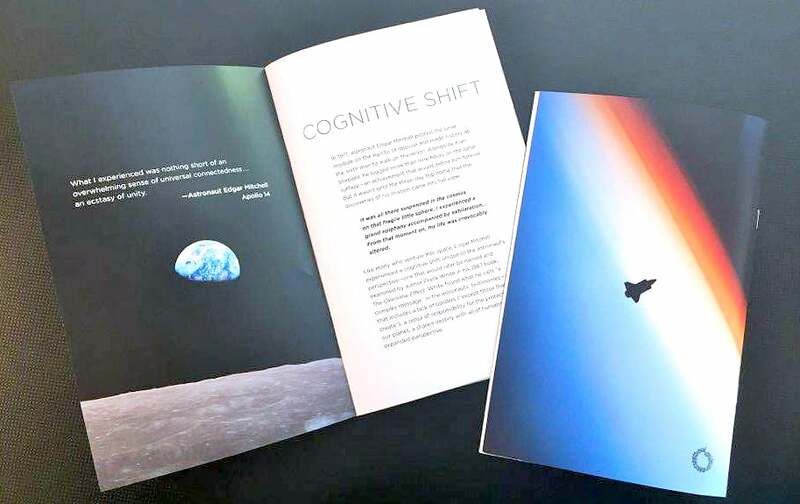 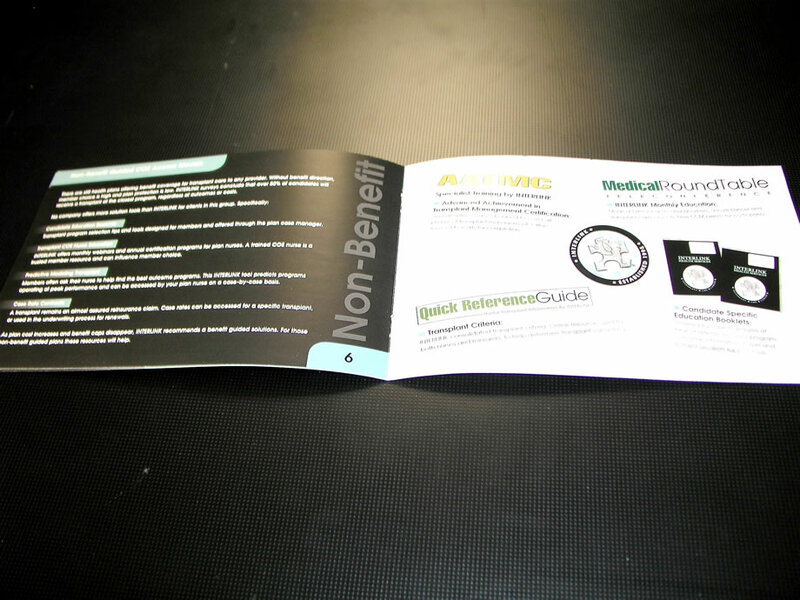 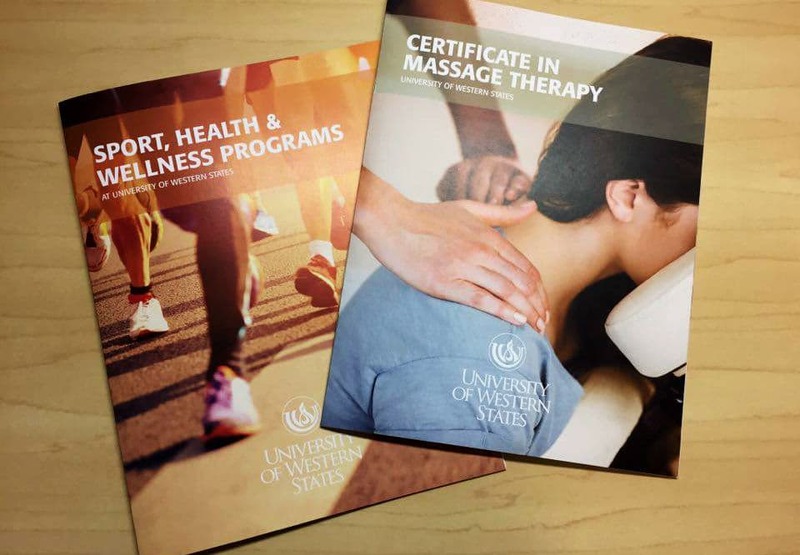 Consider enhancements like specialty tabs, fold-out pages, and vibrant full color printing with spot gloss UV enhancements …we can create intriguing and functional catalogs and booklets.